Want to learn more about Sutton? We invite you to tour the 6th Grade Campus, this is the Powers Ferry facility, 4360 Powers Ferry Road. Tours are from 9:30 – 11:00 am. There is limited space, so a reservation is required. Sutton Tours fill up fast! Please contact Ms. Sonya Williams at 404-802-5615 or sxwilliams@atlanta.k12.ga.us to reserve your spot. 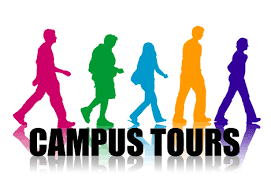 2019 Tours at the 6th Grade Campus: 1/15, 2/12, 2/27 (Spanish speaking), 3/19, and 4/16.